In February, I was in NYC for the kickoff of New York Fashion Week! Without a doubt, the weather was freezing cold!! 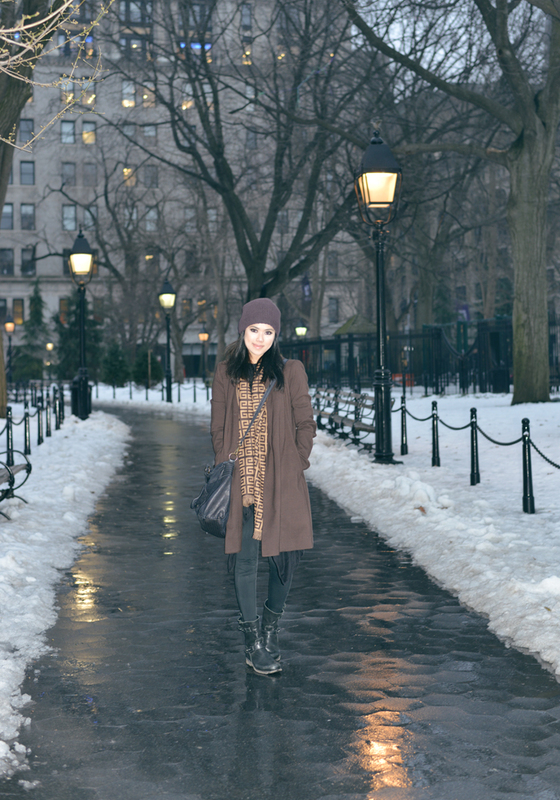 Here is a roundup of outfits that kept me warm and toasty during my stay there. If you are traveling to similar winter conditions, I made a helpful list of the necessities you will need to pack for your trip! -Lotion for the face and skin.